Canon released some statements about the new EOS M50 ( ), and about the company’s future mirrorless plans. Masahiro Sakata, president of Canon group member Canon Marketing Japan, gives some insights in Canon’s mirrorless strategy. 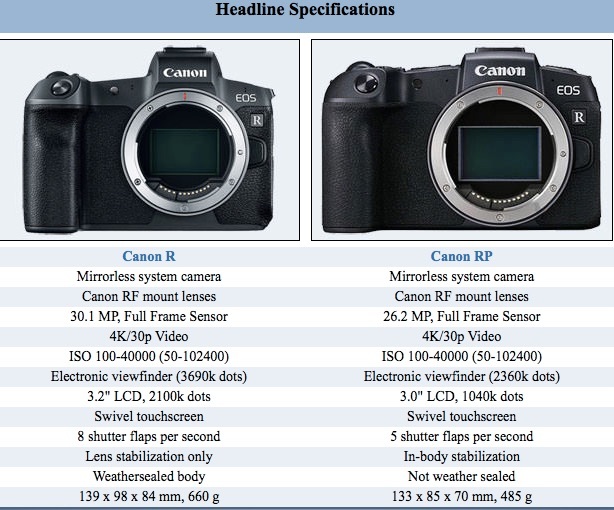 When asked about a possible high-end mirrorless camera, Mr. Sakata said “we will look at the timing and consider it”. The company is making efforts “to be able to respond to customer needs in any region by offering both SLR and mirrorless cameras,” said Go Tokura, a Canon executive officer. Read the report at Nikkei Asian Review. 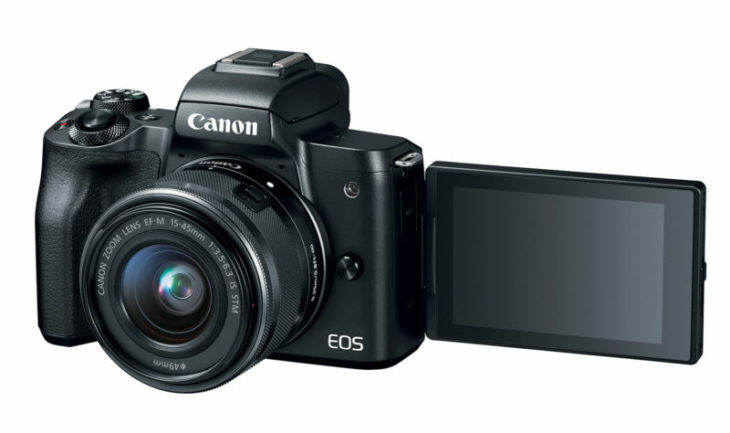 The Canon EOS M50 was announced yesterday, and it is Canon’s first mirrorless camera to do 4K video. For hands-on videos and more information on the EOS M50 click here.